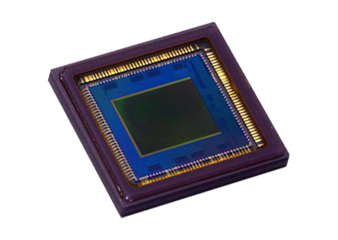 Canon CMOS Sensors offer new capabilities for innovative imaging solutions for the food and beverage industries. Whether it’s production and processing, packaging and distribution, safety, or track and trace, manufacturers face growing challenges to remain globally competitive. All facets of the food and beverage industries demand a constant pursuit of efficiencies that lower production costs while achieving error-free operations to protect public health and maintain the highest quality products. 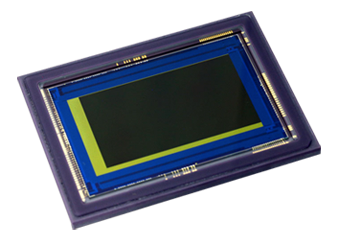 Develop innovative imaging solutions that improve productivity and product quality with Canon CMOS Sensors. 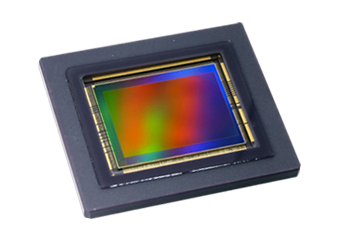 Canon CMOS sensors feature innovations at the pixel level that offer options for ultra-high resolution, extreme sensitivity, increased frame rates, and lower power consumption. The global food and beverage market is anticipated to be worth $152.68 billion by 2023, growing at a compound annual growth rate (CAGR) of 9.1% (Statista). This strong and steady growth comes primarily from the need to feed an exponentially growing human population. Food and beverage manufacturers that can streamline production while maintaining consistent product quality will have an advantage on a global scale and limitless market opportunity in a growing industry. innovative imaging solutions that enhance efficiencies and product quality. and maintain the highest levels of product quality.